Your telling me. It is true in commercial real estate also. 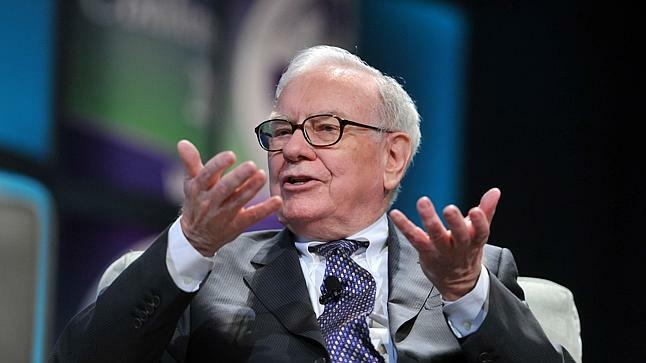 ‘We’re having a hard time finding things to buy’: Warren Buffett’s eternal lament. Los Angeles companies continue to densify and fit more employees into less space. The problem is where to park these employees. Planners are betting the farm on new forms of public transit to solve this problem Even with public transit, the problem is how to get from the train or light rail station to the office. There is still a lot of street parking in Los Angeles as well as under-utilized lots. However, this parking is not within acceptable walking distance. In Los Angeles, if you cannot open your car door and fall into the front door, it is not an acceptable walk. To solve the problem, about 20 years ago, the cities mandated mandatory ride sharing programs. 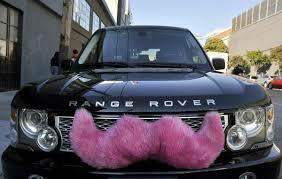 Companies complained of the expense, and the rideshare legislation was rescinded. Now social media and collaboration has produced another form of private ride sharing in companies like Lyft and Uber. Lyft is an iphone or adroid app you use to summon a driver and pay him a suggested donation. I have been told that in Los Angeles, these donations can be less than two thirds of the price of a cab ride. You can see the available Lyfts near you on your smartphone and whether they are coming to get you. Companies or landlords could contract with Lyft drivers to pick employees up from the Expo station or other areas with available parking and take the employees to work. This process may end up being less expensive them hiring a valet or building additional parking spaces. At $10 a day for rides back and forth to work from a nearby location–the Lyft would cost $200 per month. OK, that is more expensive than most parking lots but not prohibitive. Throw in some car pooling, and the price goes down. Another alternative is for companies to do their own Lyft. Designate those with parking as the drivers and the others as the passengers. The passengers can send an alert out and a nearby driver can respond for a pickup on the way to the office. If no driver is available, the office can send out a designated driver for pickup. 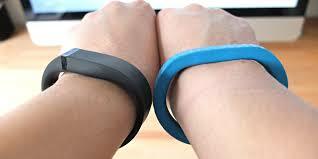 Phone apps like instant messaging or Find My Friends or GPS Tracking can be used to facilitate pickup and logistics. Who sits near who can be as important as the design of the office itself. This article explores the importance of the seat chart. However, the practice remains more of a judgement call than a science. See the full article below. The New Science of Who Sits Where at Work – WSJ.com. By eliminating the drop ceilings, the architects opened up the ground level, which had been broken up into several rooms. This not only revealed the original beams, it also brought a much more expansive sense of space. Photo by Misha Gravenor. Storied SoMa tech buildings sell, smashing records – San Francisco Business Times.